On Saturday evening twelve future stars performed their hearts out on the legendary John Kani stage of the Market Theatre. Wonder Ndlovu, Hlumelo Yawa, Mampho Letsie and Sithembele Dotwana at the ACT Awards © Suzy Bernstein. 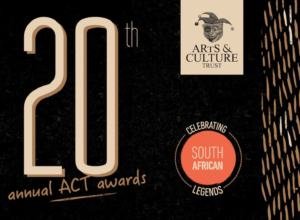 The Arts & Culture Trust (ACT) announces its new-look Scholarships format, a decision that was taken this year when ACT announced many changes to its funding strategy. 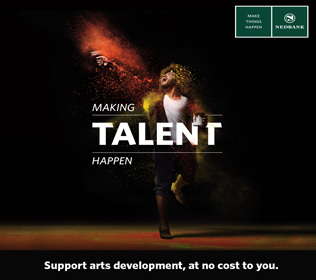 Funded by the Nedbank Arts Affinity and the Dramatic, Artistic and Literary Rights Organisation (DALRO), the 2017 Scholarships Programme presented by ACT is aimed at young South African performers in Grade 12 and aspirant performers under the age of 30 who are not currently registered in any course. 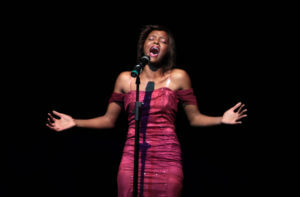 The categories this year are acting, singing, dance and musical theatre. ACT 2016 Scholarships winner Virtuous Kandemiiri. After an intense search which was undertaken across all nine provinces, the ACT team and a judging panel have chosen well-deserved finalists in the relevant categories. 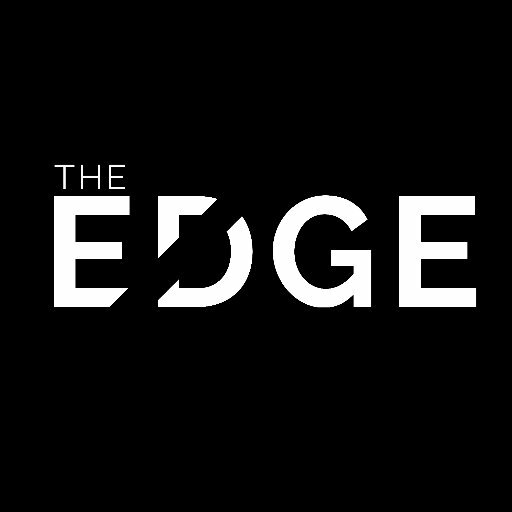 No longer do contestants have to enter doing the triple threat and now have the chance to compete in singing, musical theatre, dancing and acting. Applications are now open for Dance Umbrella 2018 – choreographers are invited to apply. 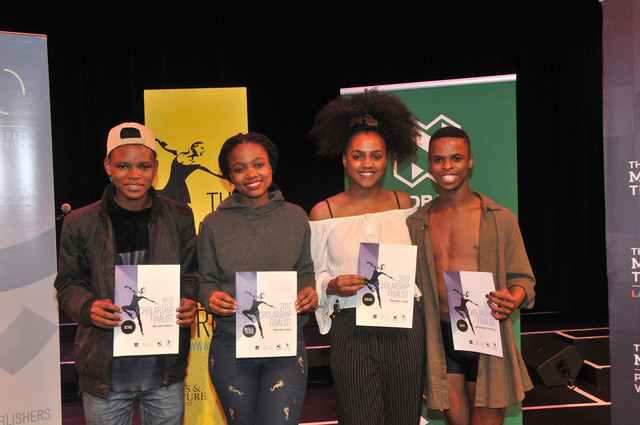 Dance Umbrella 2018, the premier platform of South African contemporary choreography and dance and funded by the National Lotteries Commission, will run at various theatres and venues in Johannesburg, Gauteng from March 7 – 18, 2018. 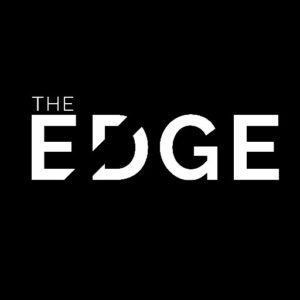 For the 11th year running, a group of thespians join forces to make their performance venue feel like ‘home’ for themselves and their audiences, for the 11 days of the National Arts Festival in Grahamstown from June 29 to July 9.